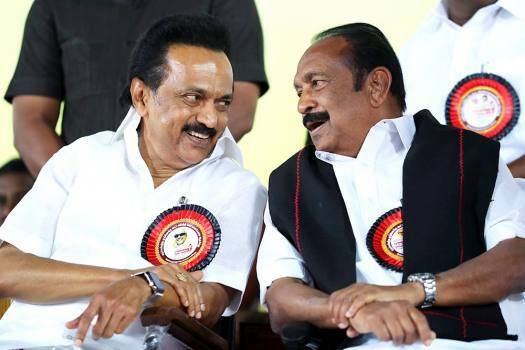 DMK Leader MK Stalin with MDMK leader Vaiko during an election rally,ahead of the Lok Sabha polls in Coimbatore. 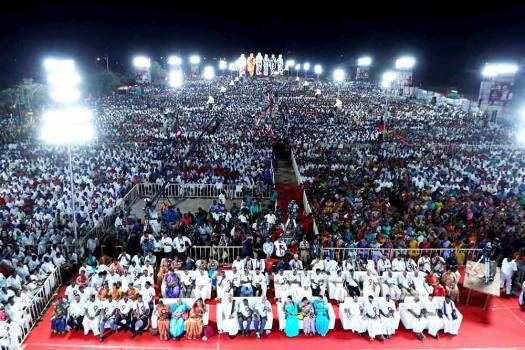 People attend an election rally by DMK Leader MK Stalin,ahead of the Lok Sabha polls in Coimbatore. 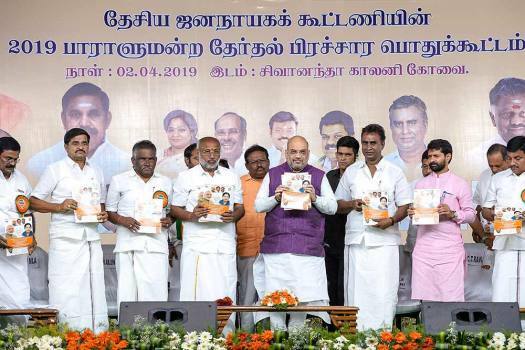 Bharatiya Janata Party (BJP) President Amit Shah during an election rally, ahead of Lok Sabha polls, in Coimbatore. 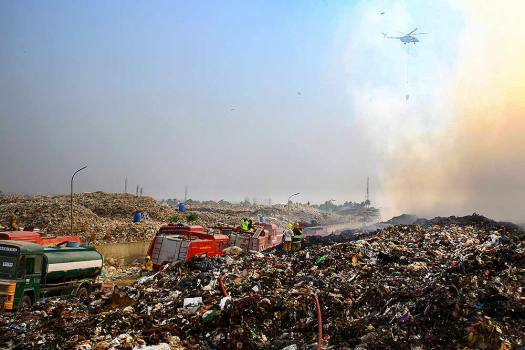 A helicopter drops water over the burning patch of a landfill during fire at Vellalore in Coimbatore. 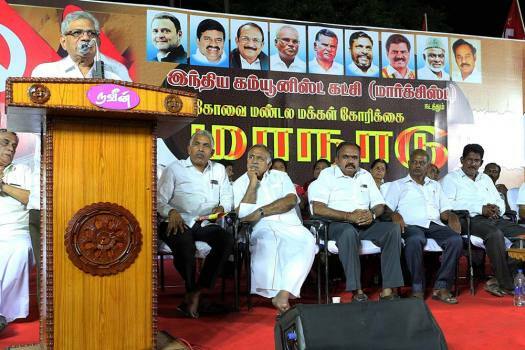 CPI (M) General Secretary Sitaram Yechury addresses a DMK and other alliance party's meeting in Coimbatore. 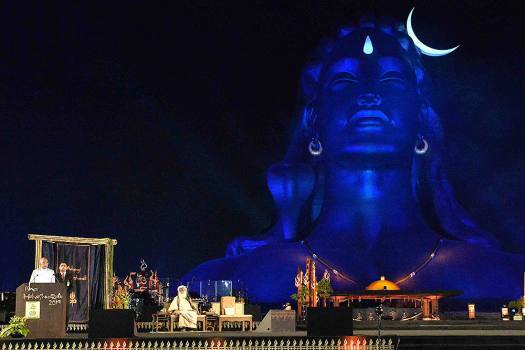 President Ram Nath Kovind speaks during 'Mahashivratri' celebrations at Isha Yoga Centre, in Coimbatore. 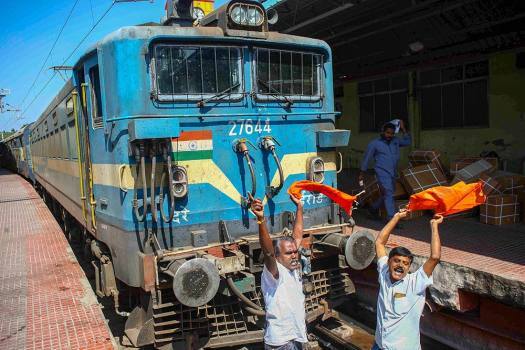 Hindu Makkal Katchi activists stop a train during a protest against the entry of two women into the Sabarimala temple, in Coimbatore. 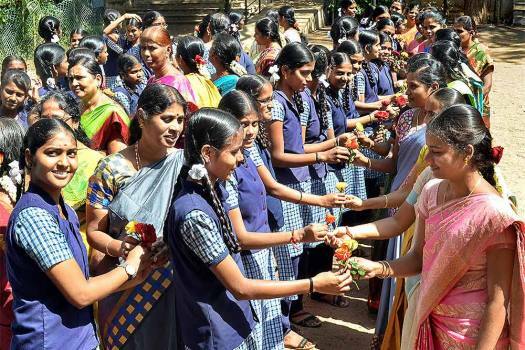 School students offer flowers to their teachers on the occasion of Teacher's Day, in Coimbatore. 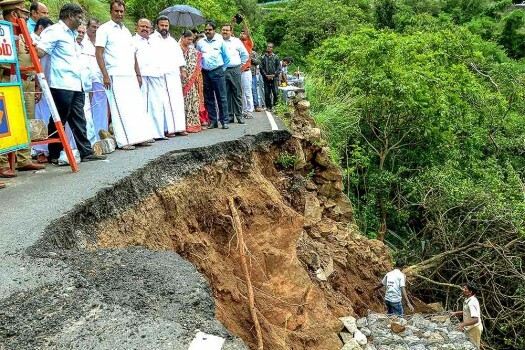 Minister for Municipal Corporation and Rural Development SP Velumani visits a site affected by flood following heavy monsoon rainfall, at ValParai in Coimbatore District. 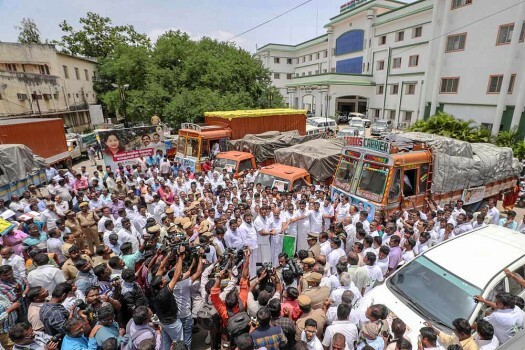 State Municipal Administration Minister SP Velumani with other ADMK MLAs flag off 20 lorries to be sent as Kerala flood relief material, in Coimbatore. 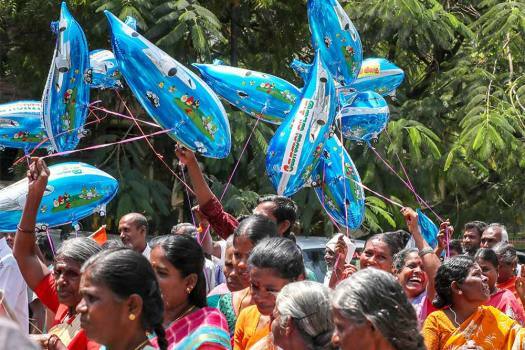 Priests peform traditional rituals of changing their sacred threads on the occasion of Aadi Ammavachai on the baks of Noyal river at Perur on the outskirts of Coimbatore. 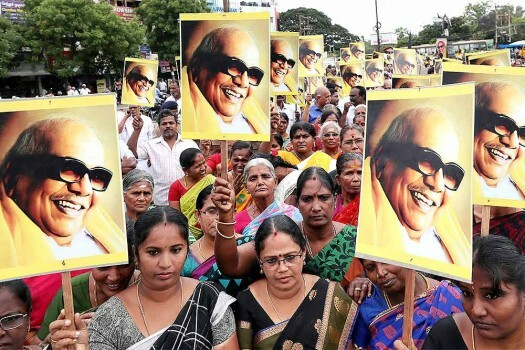 People hold pictures of the late DMK stalwart M Karunanithi as they take part in a silent rally to pay tribute to him, in Coimbatore. 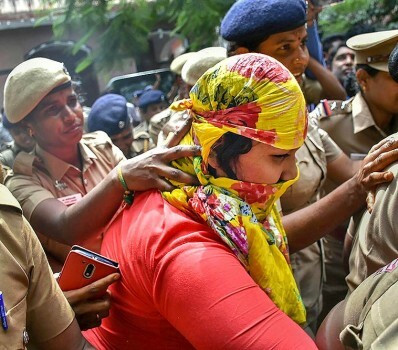 Hostel warden Punitha surrenders in a court in connection with the alleged harassment of college girls, in Coimbatore. 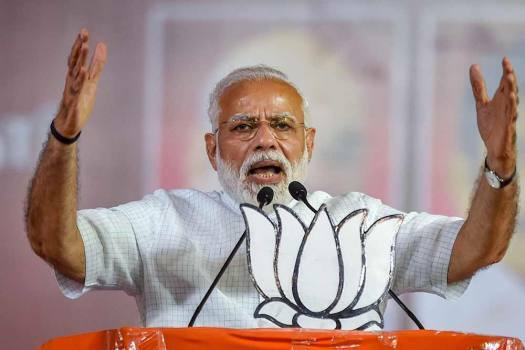 Queried about the number of terrorists killed in the February 26 IAF attack in Balkot, Pakistan, he said it was for the government to give out the number. 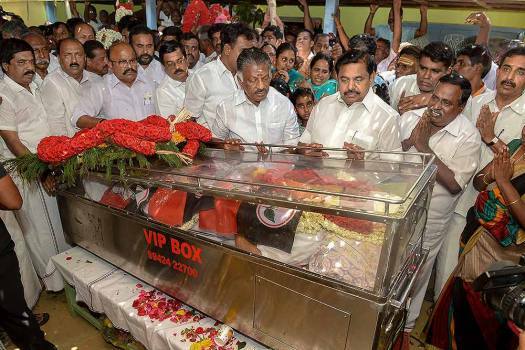 AIDMK said that they will conduct bypolls immediately after Election Commission announces the dates. Indian Arrows captain Amarjit Kiyam opened the scorecard with a second-minute strike to give the young side an early lead. 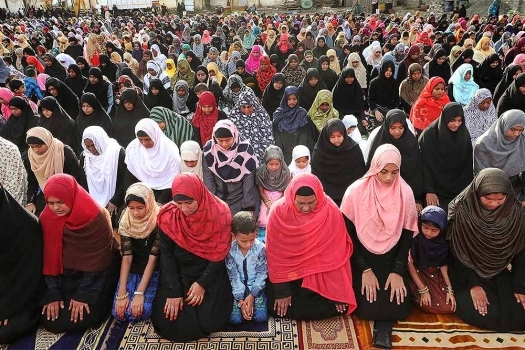 All the five were booked under Unlawful Activities Prevention Act and conspiracy. 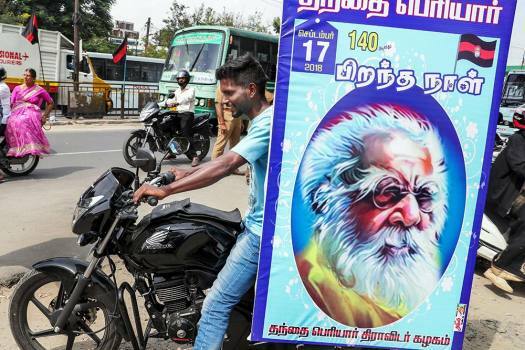 They paid Rs. 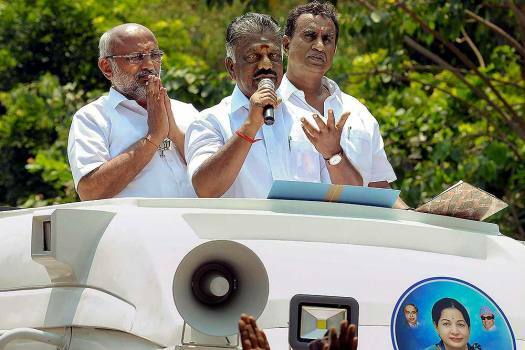 3 lakh to hire the special train which was introduced by Southern Railway.